Patty's Utopia: This Weekend in Seattle: Bumbershoot, Mexican Navy Tall Ship Cuauhtémoc, and More. This Weekend in Seattle: Bumbershoot, Mexican Navy Tall Ship Cuauhtémoc, and More. Labor Day weekend is here, and so are a lot of fun things to do in Seattle! 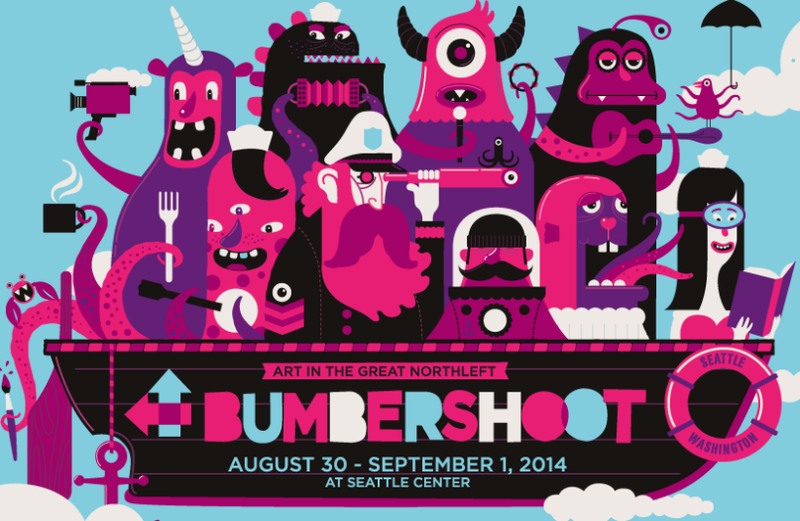 One of the first things to come to mind is of course, Bumbershoot! Especially after reading how this year the festival is promising something different -"We're supposed to be exposing people to new ideas and things they wouldn't normally stumble upon," - said Stone during an interview with The Stranger. You can read the article here. 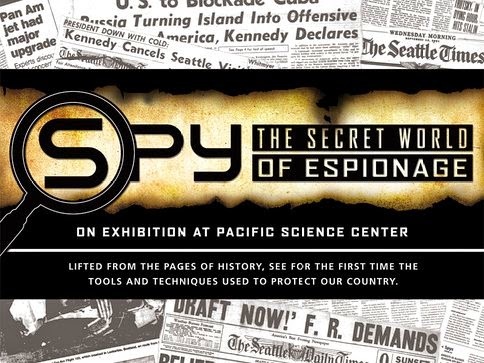 The second item on my list to visit this weekend is "SPY: The Secret World of Espionage" at the Pacific Science Center. Its last day in Seattle will be on Monday, September 1st! And last, but not least, I highly encourage you to visit the buque escuela "Cuauhtémoc" (Mexican Navy Tall Ship Cuauhtémoc) during its visit to Seattle this weekend. 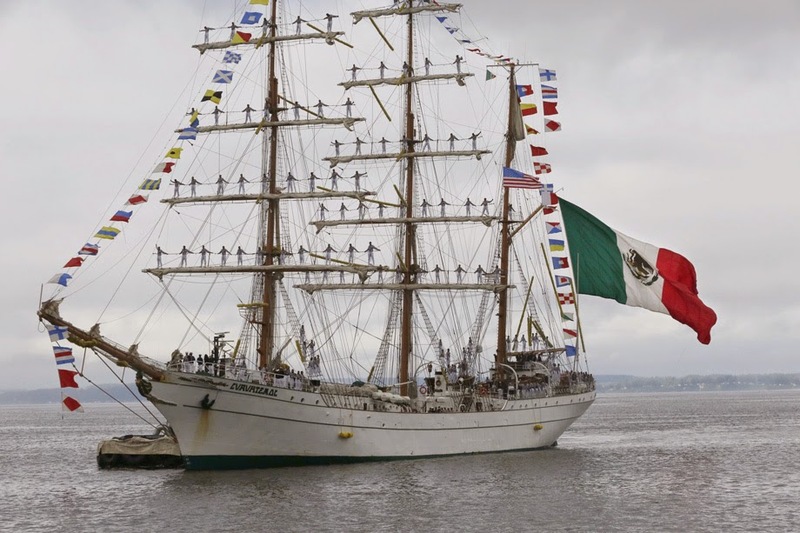 The Cuauhtémoc is a teaching vessel from the Mexican navy, and it will be docked at Pier 66 for the next four days. The vessel is open to the public from 10:00 am to 11:00 pm. Labels: Festival, Fun, Labor Day Weekend, Seattle, Waterfront. The Gypsy Kings Are Coming to Woodinville!